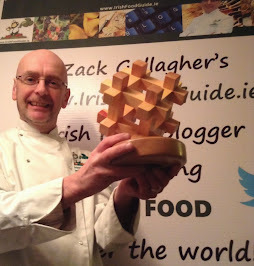 Tom Keogh, managing director of Keogh’s Family Farm is passionate about potatoes! 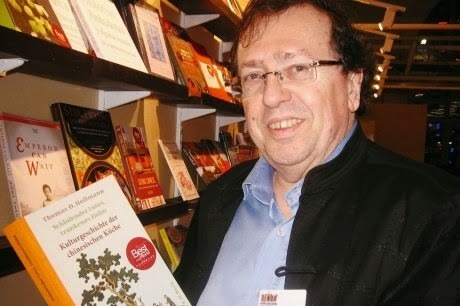 “We are the only potato growers in the world who offer fresh potatoes and potato crisps from the same farm side by side in the same store and we sleep, eat, breathe potato crisps and potatoes!” he says. The family have been growing potatoes in north county Dublin for over 200 years. The city of Dublin has grown around the farm over the years! 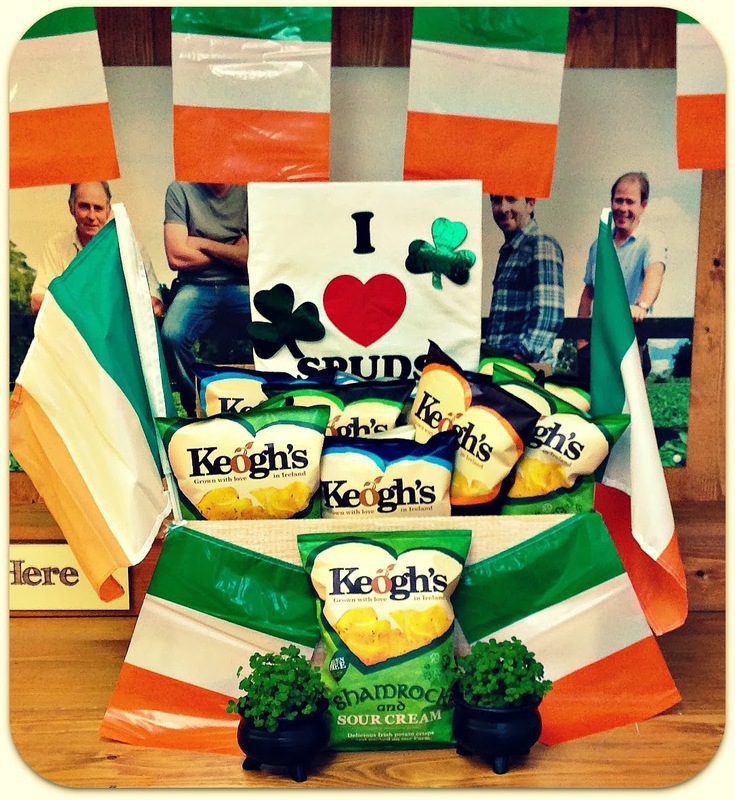 In 2012 the Keogh Family launched the world’s first-ever shamrock flavoured food delight: Hand-cooked Shamrock and Sour Cream Irish potato Crisps. The flavour for these was developed with the "Living Shamrock" company in Ballinskelligs, Co. Kerry, who have been producing fresh shamrock for the American President since 1952. The crisps have a slight Lemon/Peppery taste almost like freshly picked watercress which is expected as Shamrocks are related to that plant family. I'm delighted this year to be once again associated with Keogh's Farm in having a Hamper of their famous Crisps to Give Away in time for this year's St Patrick's Day! Note: Prize is a hamper selection of crisps and does not include decorations or live shamrocks! 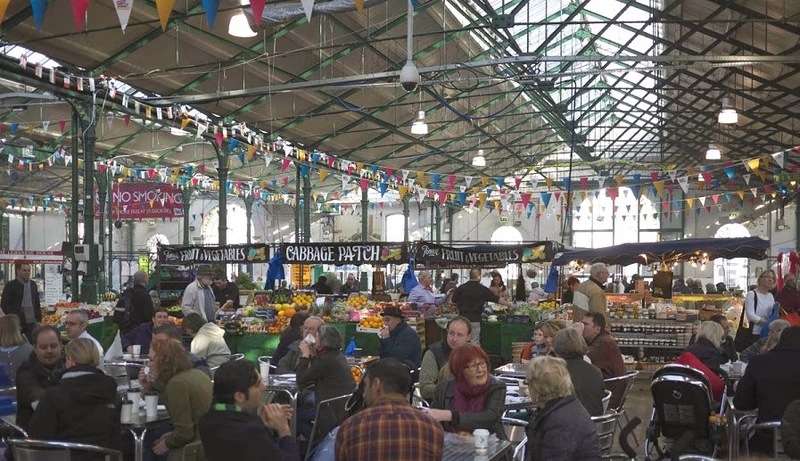 Congratulations to Belfast’s historic St George’s Market which has been shortlisted in the ‘Best Food Market’ category of this year’s UK's BBC Radio 4 Food and Farming Awards 2014. 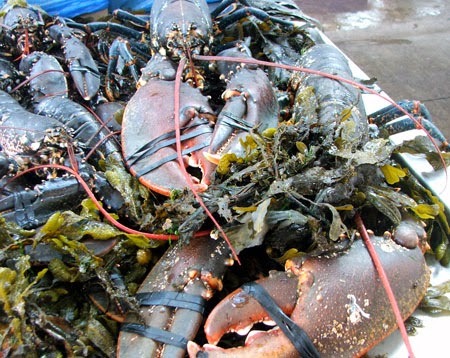 It is the first time that the Belfast Market has reached the final of what is regarded as the ‘Oscars' of the UK food industry and comes just weeks after St George’s was named ‘Best Large Indoor Market’ by trade body NABMA, The UK National Association of British Market Authorities. St George’s is one of three markets to have been shortlisted for the prestigious awards: the others are Brockley Market in London and Aberystwyth Farmers Market. The three markets are among 24 finalists who have been shortlisted from a record-breaking 6,000 for this year’s awards. 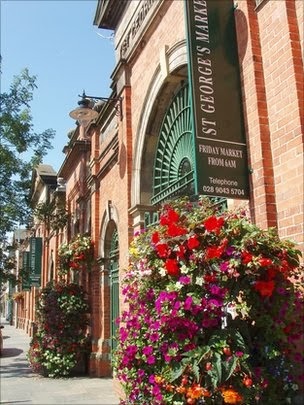 St George’s Market is one of Belfast’s oldest attractions. 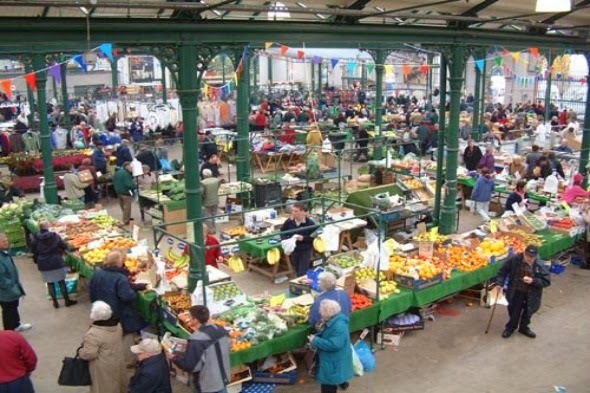 It was built between 1890 and 1896 and is one of the best markets in the UK and Ireland. It has been selected for numerous local and national titles and awards for its fresh, local produce and great atmosphere. It holds a weekly Friday Variety Market, the City Food and Craft Market on Saturdays and the Sunday Market. It also hosts a range of events throughout the year. The Friday Variety Market dates back to 1604. It opens at 6am every week and runs until approximately 2pm. There are 248 market stalls selling a variety of products including: fruit, vegetables, antiques, books, clothes and fish. 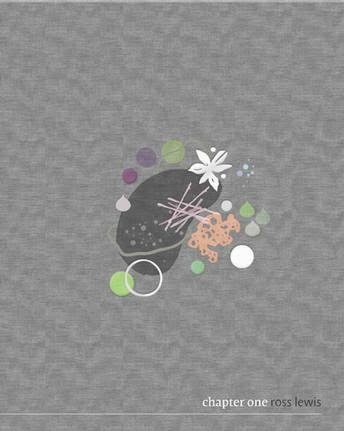 It's this assorted mix that attracts thousands of visitors each week. The fish section alone contains 23 fish stalls and holds the reputation for being the leading retail fish market on the island of Ireland! The Saturday Market has a fusion of tempting speciality foods from around the world as well as handmade crafts, flowers, plants and local photography, pottery, glass and metal work. The market offers a huge range of local, continental and specialty foods including meat and fish, cheese, coffee beans, tapas and organic products. Enjoy the best food, tastes and smells brought by local producers including fish landed at Portavogie, pork from Cookstown, beef from Armagh, venison and pheasant in season, local organic vegetables. Continental and speciality foods include wild boar, tapas, cheeses, cured meats, teas and coffees from around the world, and delicious French pastries and crepes. This market is a mixture of the Friday and Saturday markets with a special emphasis on local arts and crafts, offering more local craftspeople the opportunity to show off their talents. You can also expect live music from local bands. Along with local, continental and specialty foods such as spices, chutneys and chocolates, you can expect scented candles, clothes, handmade jewellery, recycled goods, household goods, antiques, garden plants, souvenirs, health and beauty products. 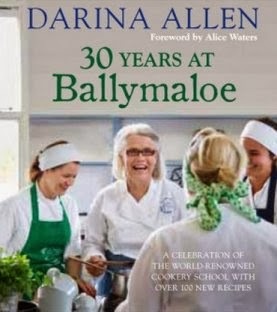 One other Northern Ireland food company which is also competing in the final stage of the competition is Abernethy Butter, from Dromara in County Down, who count Heston Blumenthal among their customers. They have been shortlisted in the ‘Best Food Producer’ category. This year’s finalists will feature in a special edition of BBC Radio 4’s The Food Programme, broadcast on Sunday 9 March 2014. Winners will be announced at a ceremony held in Bristol on Thursday 1 May 2014. 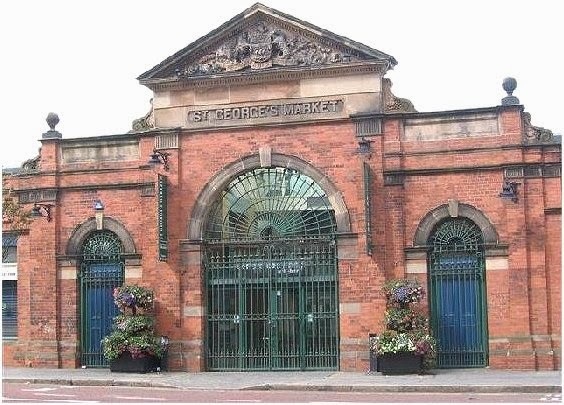 St George's Market is the last surviving Victorian covered market in Belfast, Northern Ireland. It is located on May Street, close to the River Lagan and the Waterfront Hall. It is situated at 12-20 E Bridge St, Belfast City. I think this Belfast market area is a perfect example of what can be achieved with the future development of the Victorian Market in Dublin and I hope those planning it's redevelopment have had a look at how St George's Market works. Best of success. 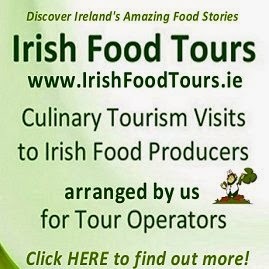 Tourism is about people and is Ireland’s tourism industry is it's largest and most important industry. It is responsible for in excess of 4% of GNP in the Republic of Ireland and employs almost 200,000 people. The Tourism & Hospitality industry are a vital part of Ireland's economic recovery for the future. In 2013, Ireland welcomed an estimated 8 million overseas visitors to the island, delivering revenue of approximately €5.7 billion. Overseas tourism business accounts for 59% of all tourism revenue. Overseas visitor numbers are up +8.2% for November to January – or 100,000 additional visitors from North America, Canada, Mainland Europe, The UK, Australia & the Far East Developing Markets. 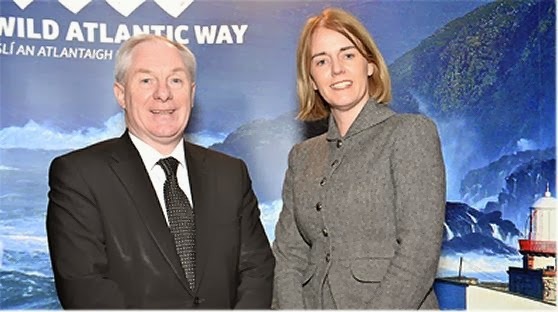 This morning, Fáilte Ireland (the Irish National Tourism Development Authority) along with it's Tourism partners all over the west coast of Ireland and around the world, officially launched it's latest signature project to rejuvenate Irish tourism: the Wild Atlantic Way. The Irish Minister of State for Tourism & Sport, Michael Ring T.D. today promised visitors the “Journey of a Lifetime”, as he launched the Wild Atlantic Way. The Wild Atlantic Way is Ireland’s first long-distance driving route. 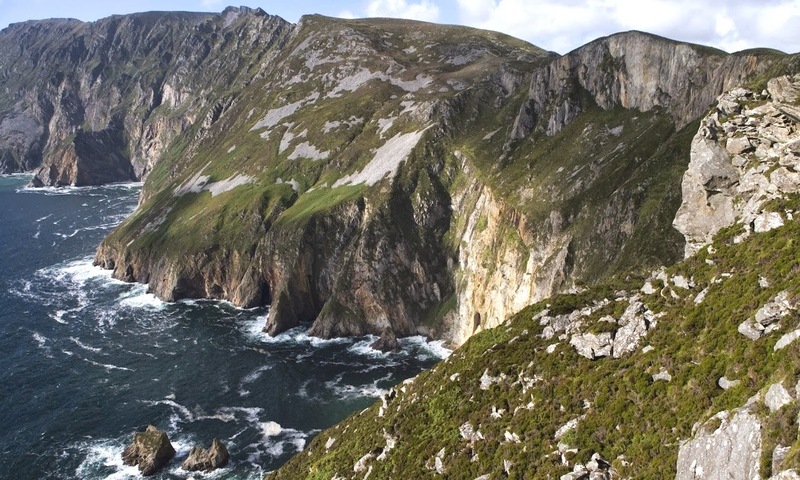 Stretching from the Inishowen Peninsula in Donegal to Kinsale in County Cork, the route will offer visitors an opportunity to truly discover the West Coast. Fáilte Ireland is investing €10 million in developing tourism related infrastructure along the route during 2014. 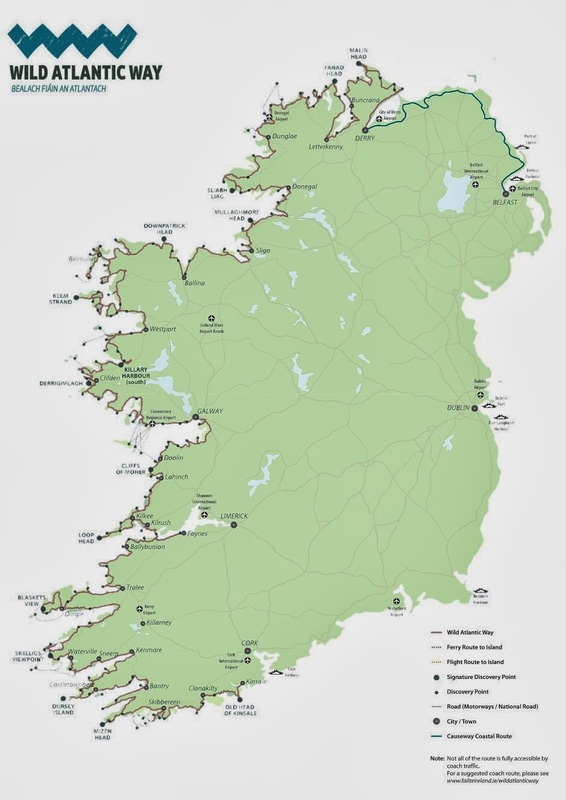 The Wild Atlantic Way has been developed "from the bottom up" through public meetings at local level all across the western region and following this comprehensive consultation process, the 2,500km route has now been finalised and includes 159 discovery points along the way. At this stage of its development, the route comprises of a main 'spine' but in time a series of looped itineraries will be created to further develop the experience for visitors. Speaking today, Minister Ring said: “The Wild Atlantic Way is a really exciting project which I’m delighted to launch here today. It’s the world’s longest touring route through some of Ireland’s most beautiful places and is already proving a hit in our key overseas markets like Britain, the US, France and Germany. It has massive potential to bring more visitors and more jobs to rural communities right along the western seaboard." 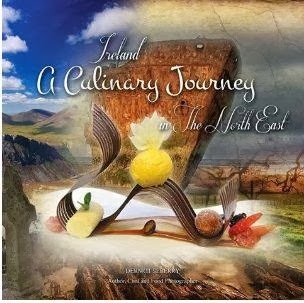 For Irish people living along it, the route is opening up new opportunities to get involved in developing new tourism products for visitors to their area. The objective of the project is to get tourism guests to stay longer by having more options, to learn more about our culture and heritage, to enjoy the beauty that we do living on these western Atlantic shores and ultimately to spend more money in the regions that they visit. The Wild Atlantic Way offers the traveller a huge amount to see and do including over 500 Visitor Attractions, more than 1,500 activities to pursue, 580 festivals and events throughout the year, 17 trails and 50 looped walks, 53 Blue Flag beaches and 120 Golf Courses including some of the best ‘links’ golf in the world. It is anticipated that as opportunities to start new tourism businesses become realised, that a new generation of tourism entrepreneurs will grow on the west coast of Ireland. The involvement of the communities along the western seaboard will be critical to the success of the Wild Atlantic Way project. The Wild Atlantic Way will also feature 159 'Discovery Points'. Along the route, these points are distinct sites, large and small, each chosen for their potential to offer visitors an authentic and intimate experience of the natural and wild landscape and seascape. A Discovery Point is a viewing point at which the visitor can stop off along the route and learn more about that place by means of on-site information and interpretation. 15 of these 'Discovery Points' have been identified as being “Signature Discovery Points” – in other words, iconic must-see sights along Ireland’s west coast. 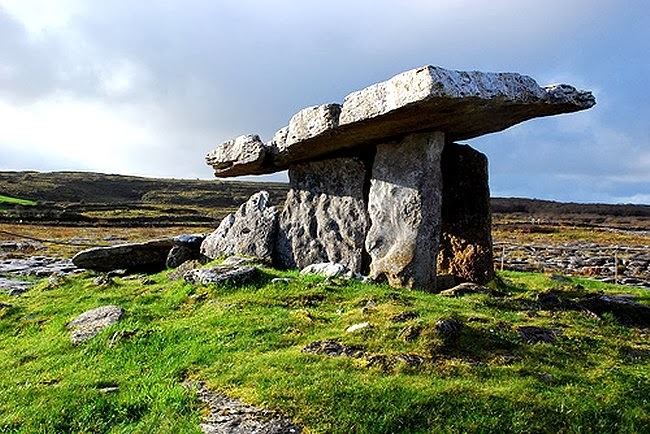 Of these 15 iconic sites, three are already well-established visitor attractions and will require minimal work to play their part - Sliabh Liag in Co Donegal, the Cliffs of Moher, Co Clare and Mizen Head, Co Cork. Fáilte Ireland is currently developing a specially designed Wild Atlantic Way App which will be available for visitors at the end of June. This app - which is being designed for both Apple and Android devices - will be a key resource for visitors as they travel along the route and will be a very important tool in ensuring that visitors spread out to discover all to see and do off-route as well as on it. 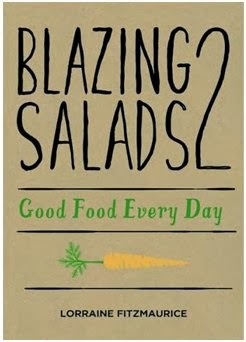 New Rozanne Stevens Cooking Course for those who Can't (or Won't) Cook! 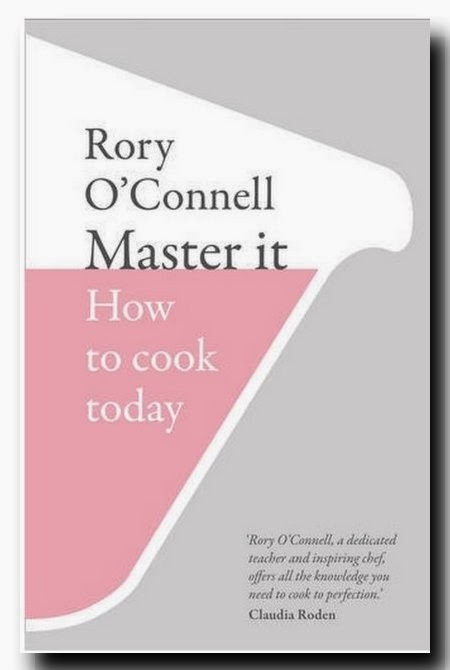 Following her nomination for a 2014 Gourmand World Cookbook Award, chef, food writer and author Rozanne Stevens has, in partnership with Cooks Academy, Dublin, designed a practical cooking course for novice cooks. 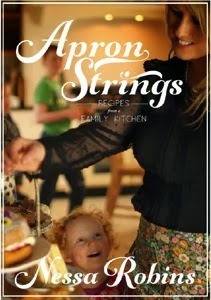 She calls it “Beyond Spag Bol”. 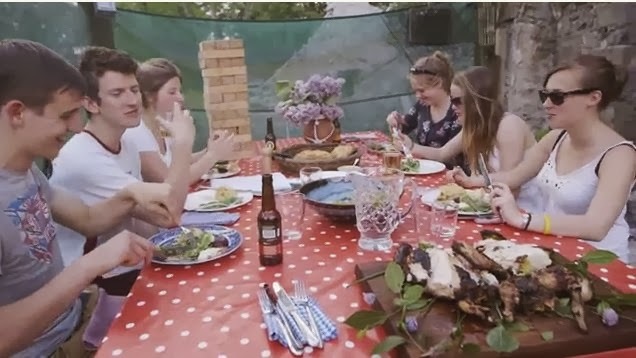 The course has been specially designed for anyone with an interest in improving their cooking skills and is perfect for students living on their own for the first time or dads who find themselves frequently cooking for the family. 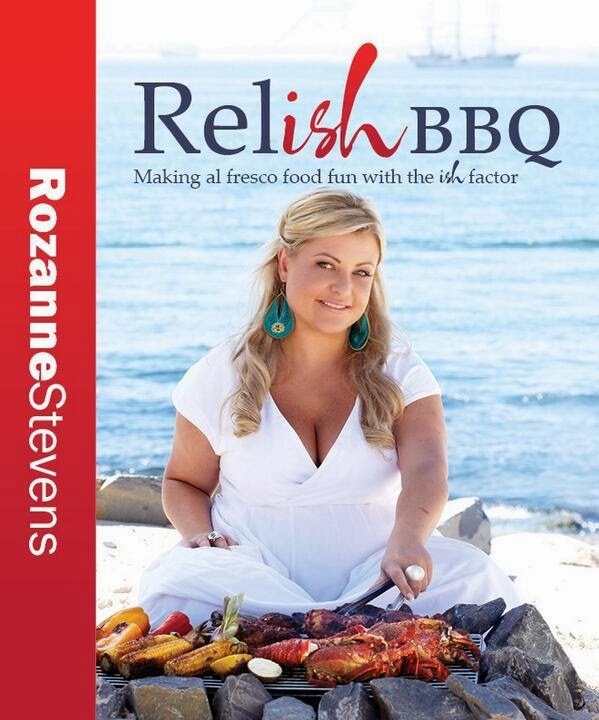 Rozanne wants to show you how simple it can be to create exciting and wholesome meals that can be made in a hurry. 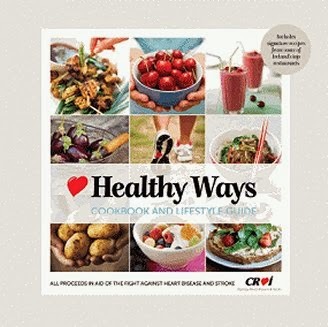 The course will cover a range of delicious and healthy recipes including quesadillas, vegetarian cottage pie, spicy curries and filling pot pies. 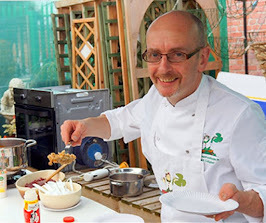 “Beyond Spag Bol” will take place from 10am to 4pm on Sunday the 2nd of March at Cooks Academy which is based at 19 South William Street, Dublin 2 (which is just a stone’s throw away from Grafton Street). The course costs €150 and you can book your place online Here or call Cooks Academy on 01 6111666. 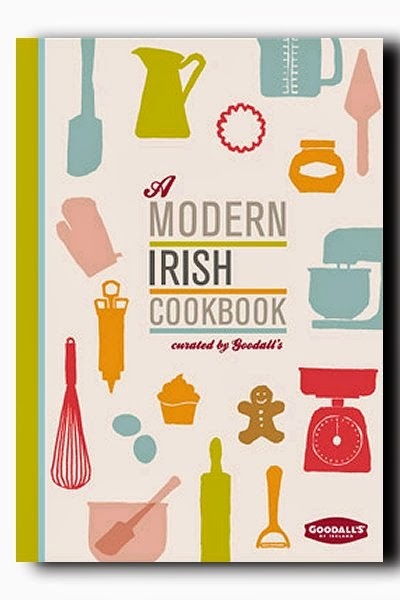 The shortlist for the “Best in the World” at the Gourmand World Cookbook 2014 Awards which will take place in China during the Beijing Cookbook Fair, 19-21 May, were announced today.13 Irish Cook Books have qualified in 6 of the different categories. 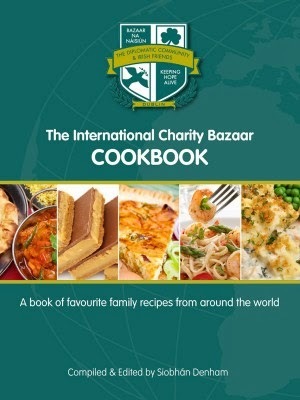 The 6 categories are: Best Authors & Chefs, Publishers, World Cuisine, Lifestyle, Body & Soul, Subjects and Charity & Fundraising. 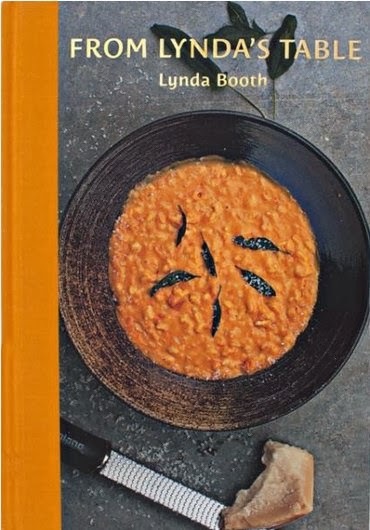 The Gourmand World Cookbook Awards will take place in China during the Beijing Cookbook Fair, 19-21 May and I wish the Very Best of Success to Everyone involved. 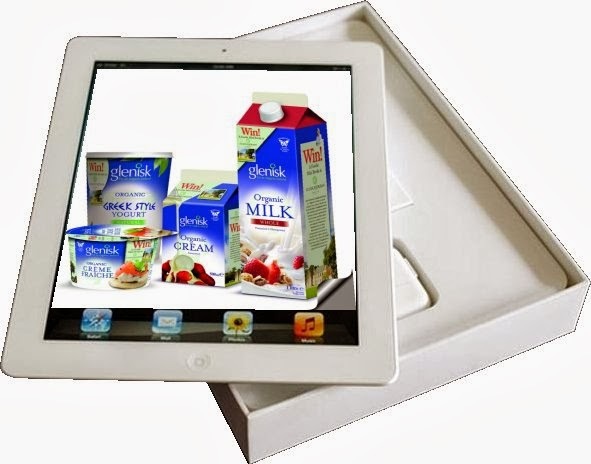 Glenisk, Ireland’s award winning organic dairy, is encouraging budding chefs to busy and get their culinary creations in over the next few weeks before the closing date at the end of March to be in with a chance to win the title of Ireland’s Best Secondary School's Student Chef Star and a brand new Apple iPad! Secondary Students can Win an iPad! The competition was launched by Sarah Baker of Cloughjordan House to home economics teachers at the national Association of Home Economics Teachers (ITHE) Conference in Athlone, Co.Westmeath. 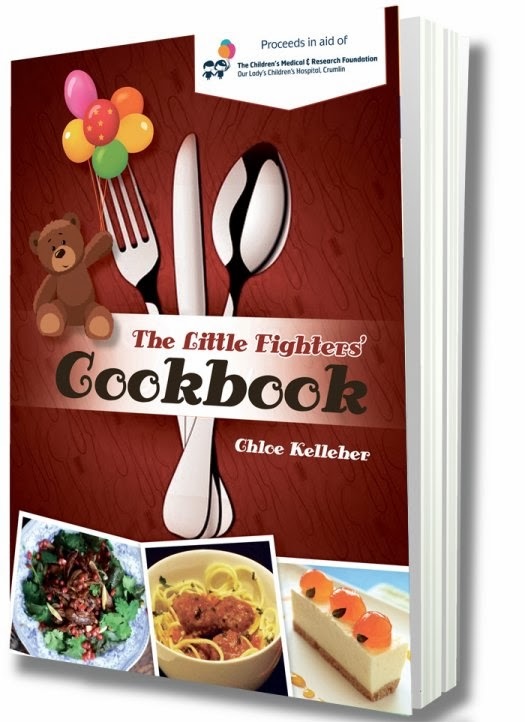 It is designed to get the proverbial creative juices flowing, and encourage secondary school's students of all subjects to become more confident in the kitchen... before they leave the nest! 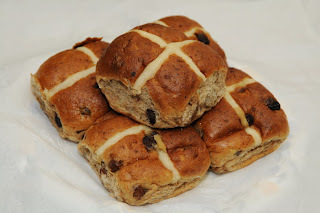 Secondary Schools Students interested in submitting their own recipe have until 31st March 2014 and can simply visit the Glenisk Facebook Page https://www.facebook.com/GleniskOrganic where they will be prompted to upload their recipe using a Glenisk product along with an image of the culinary creation and a few lines on why they should win ‘Chef Star’. 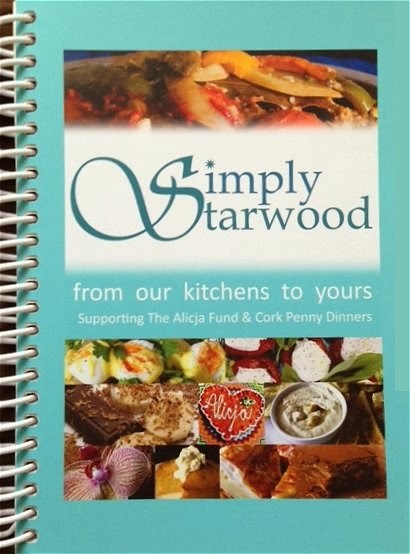 The successful candidate will win an Apple IPad, enabling them to create and document many more delicious recipes to come, as well as winning a €500 voucher for their school to spend on equipment for the Home Economics room. 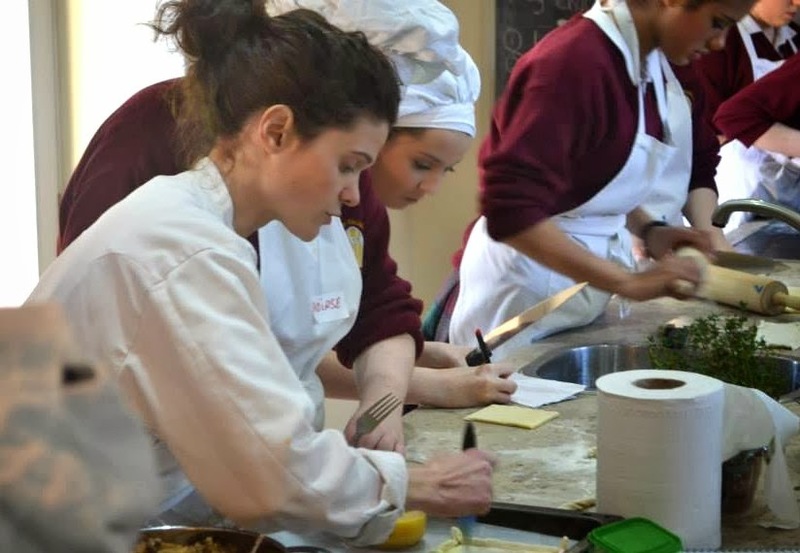 Cloughjordan House is home to Sarah Baker’s award winning Cookery School which offers a range of exciting and inspiring courses for Transition Year and HE students. These dynamic courses offer students the chance to learn valuable cooking skills and develop a deeper understanding of where our food comes from. 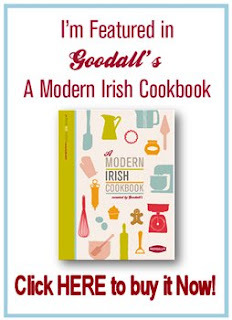 Don't Forget, the Closing Date for the competition is 31st March 2014 and you simply visit the Glenisk Facebook Page here at https://www.facebook.com/GleniskOrganic to Enter. Further information on all Glenisk products is available at www.glenisk.com or you can become a fan of the www.facebook.com/GleniskOrganic page to be in with a chance to win prizes and keep up with the organic conversation. Follow @Glenisk on Twitter for daily updates.